When looking for the perfect compact SUV, many people sift through a ton of different makes and models with various trims. With so many available options on the market, it can be hard to decide! 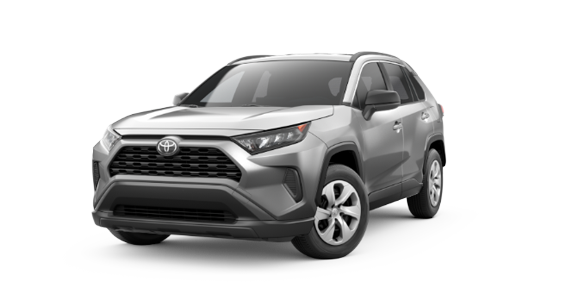 That's why we've put the 2019 Hyundai Santa Fe XL head-to-head with the 2019 Toyota RAV4 to help you narrow down your choices. If you're looking for more horsepower for your getup, you should consider the Santa Fe XL over the RAV4. And with a bigger fuel tank, you'll make fewer trips to the gas station. Keep reading to find out how these two models compare! 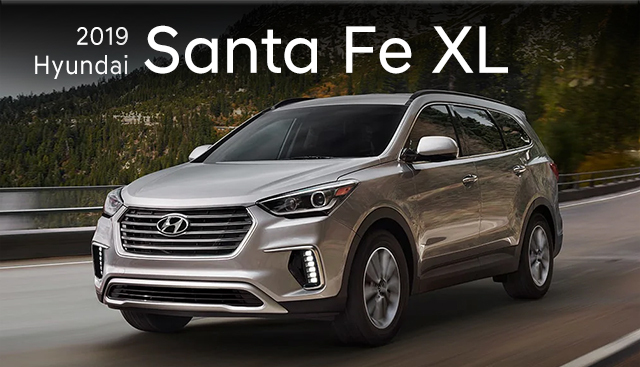 If you’re interested in becoming the proud owner of a 2019 Hyundai Santa Fe XL, give us a call, or stop by our dealership at 2878 Barrett Lakes Blvd, Kennesaw, GA 30144 for a test-drive today. We look forward to serving our customers from Marietta, Acworth and the greater Atlanta area.